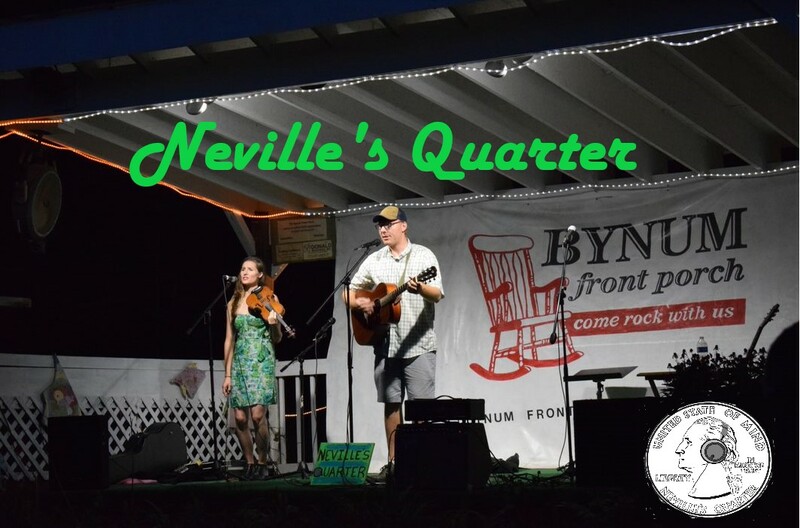 Neville's Quarter: Neville's Quarter September News! 1. 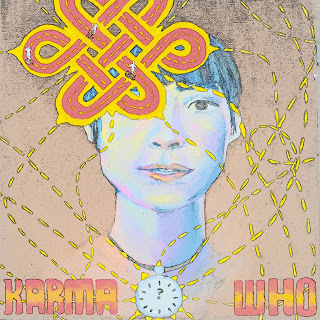 New Release = "Karma Who" written by our very own Lex Headley. This song is about karma and how it always catches up to you in the end. In the song you can hear the pitter-patter of feet as the main character of the song tries to outrun karma. But the hunt is on and there is no escape. The song title also pays homage to Lex's all time favorite show Doctor Who; making reference to timey-wimey elements and having a hero to set things right in the end, just like in the show. (Fun fact: Lex used to be on a Podcast that reviewed Doctor Who episodes and comics, called The Doctor Who Show). Spotify streaming will be available soon! We are honored to be playing this festival for the 2nd year in a row! This year we will be on the Frank Cole Building Stage on the corner of Weaver Street and Center Street. Show time is 1 pm! 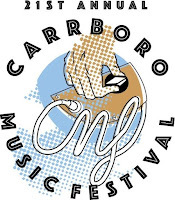 We are psyched to see most of our musical friends playing around Carrboro this day. 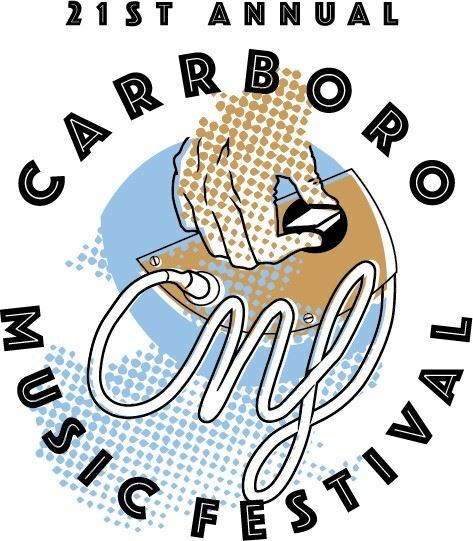 Speaking of which, there is a particular group of friends hosting a singalong that we plan to join at 4pm at the Carrboro City Hall building under the big oak tree! Come sing with us! We still can't believe that we are doing this one! I guess dreams do come true if you work hard and don't take no for too permanent an answer. 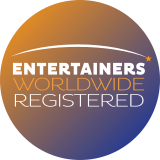 We get the distinct honor of starting things off on the Main Stage (The Meadow Stage) at Shakori Hills on Friday October 5th at Noon! As soon as we found out about this gig Brian had a vision of us playing at night time in front of hundreds of people under a full moon and so we wrote a brand new song called "Howling At The Moon." We can't wait to play it there and hope to see some familiar faces.